A boutique studio situated in the heart of Maroubra Junction. Small classes enable individual attention to be provided by experienced teachers. The principal teacher, Philip Hersch, has been practicing Yoga since 1989 and teaching since 1992. 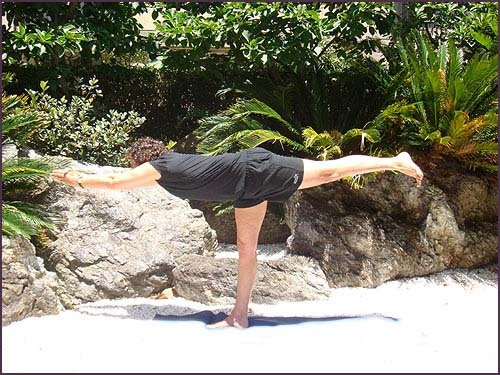 He is a certified Iyengar Yoga teacher and a member of the BKS Iyengar Yoga Association of Australia. He returns regularly to India to attend classes with Geeta and Prashant Iyengar. A strong foundation is established in the Beginners classes by concentrating on the Standing poses.